From Samsung to Google, here’s a breakdown of almost every smartphone leak from the last few days. The leaks below encompass news from April 6th to April 12th, 2019. For more on this leak, click here. The Pixel 3a has been spotted in the ‘Phones’ drop-down menu at the top of the storage page in the Google Play Store. The links didn’t work, unfortunately, but hovering over the case link showed ‘pixel_3a_case_fabric,’ indicating that Google will likely launch fabric cases for the phone. 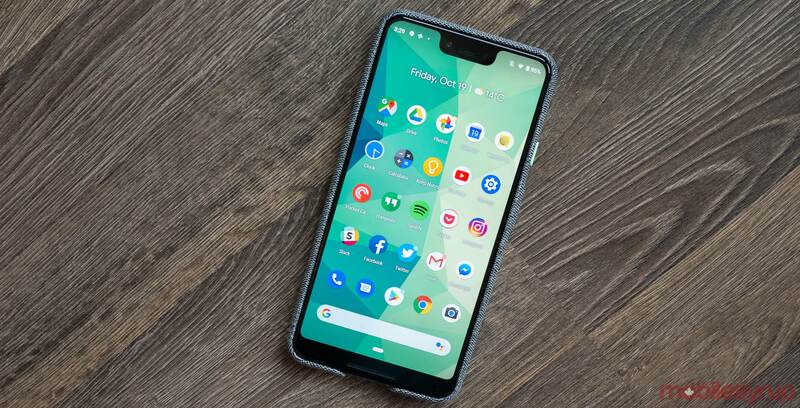 For more on the Pixel 3a, click here. Samsung is rumoured to have plans to launch four Galaxy Note 10 variants. Reportedly Samsung will release two LTE variants and two 5G models of the phone. Additionally, the South Korea tech giant will allegedly launch these devices on August 8th. Further, the leak hints that the LTE models will sport 6.28-inch and 6.75-inch displays. A new leak indicates that OnePlus will launch the OnePlus 7 Pro. 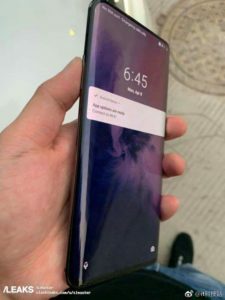 The phone is tipped to sport a curved display and no visible front-facing shooter, suggesting that it might pop out from behind the camera’s display. Internal specs indicate the phone will feature a Snapdragon 855 chipset, 8GB of RAM and 256GB of internal storage. However, there are some issues with the leak suggesting that it may not be legitimate. To learn more about it, click here. LG filed a patent back in 2015 for a foldable smartphone with a transparent display. 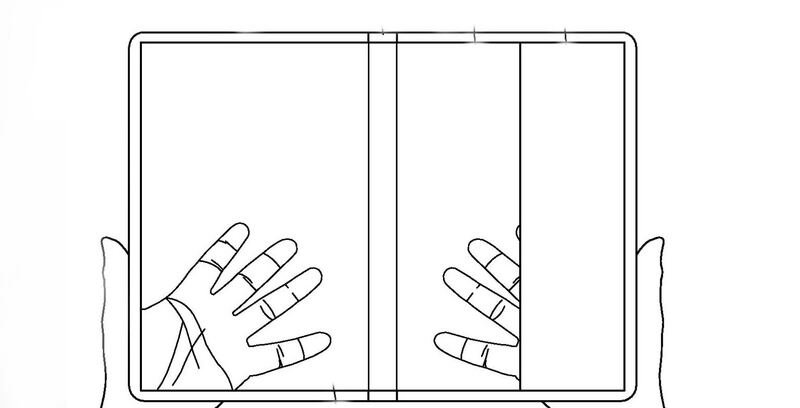 According to the recently published patent, the section of the handset with adjustable transparency will shift depending on how you fold the handset. For more on this foldable transparent LG device, click here. New images reveal that the designers behind the ZenFone 5 have created two concepts for dual slider smartphones. One features a front-facing camera when the user slides up, with sliding down revealing a front-firing speaker. With the other design, when the user slides down a selfie camera is revealed. When the phone slides up a rear-facing shooter with a brightness slider and a ‘function button’ appears.